Macramé bead rope chains and necklaces, with onyx and rhinestones beads also available with natural diamonds. 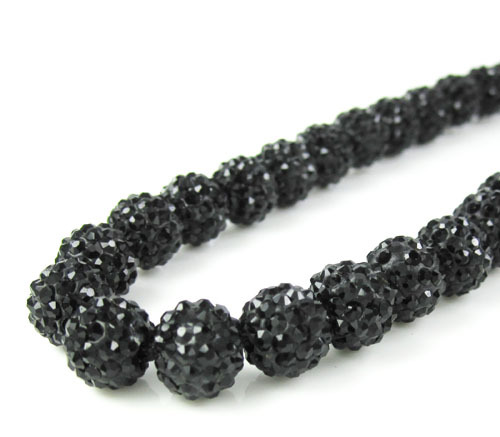 Ready for the new age jewelry? 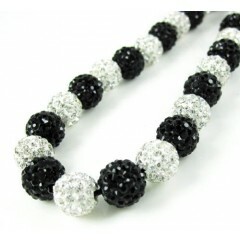 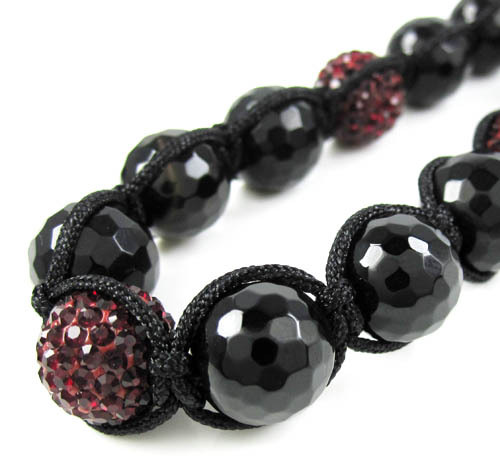 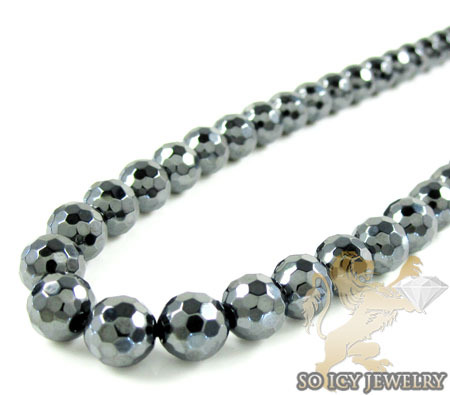 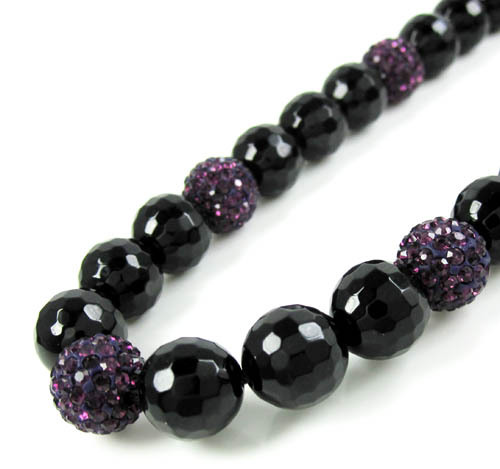 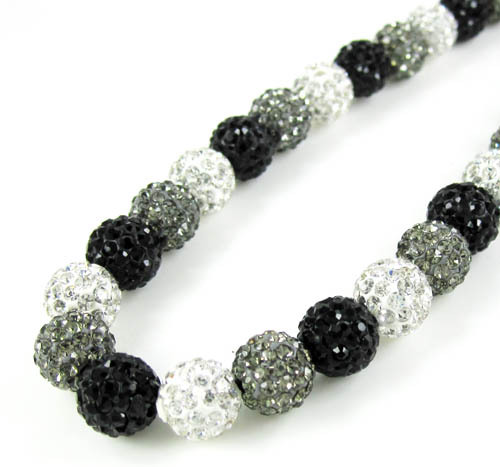 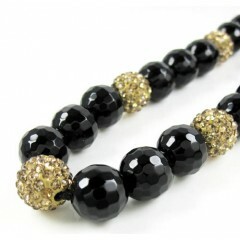 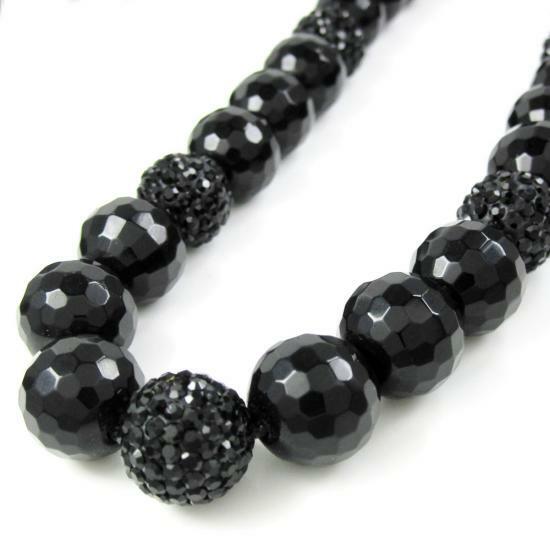 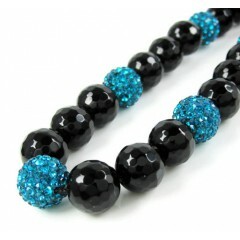 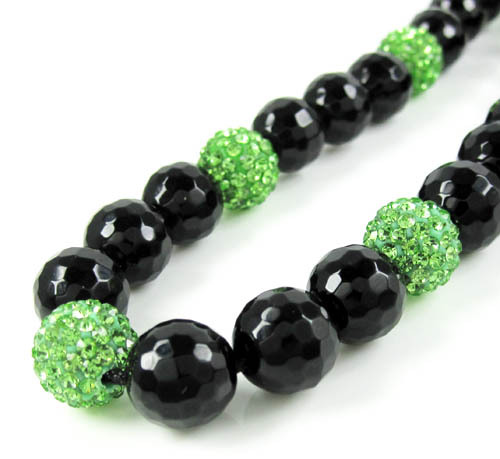 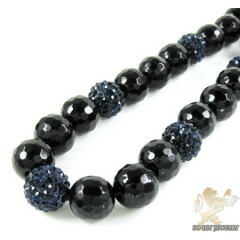 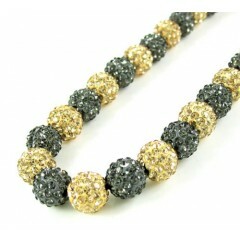 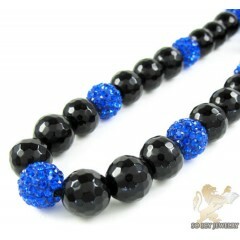 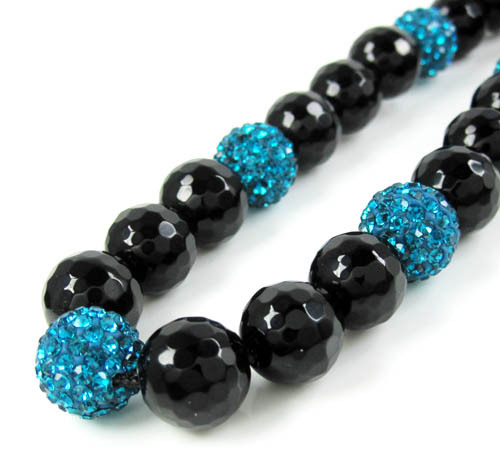 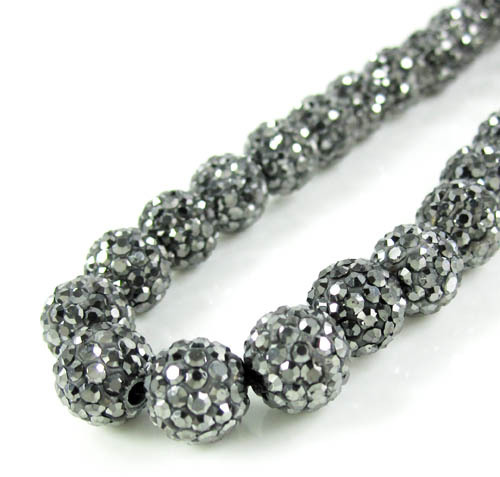 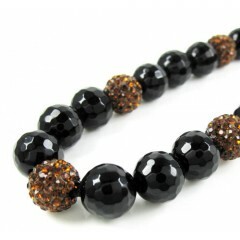 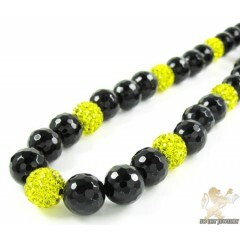 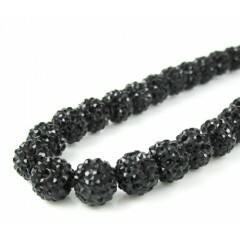 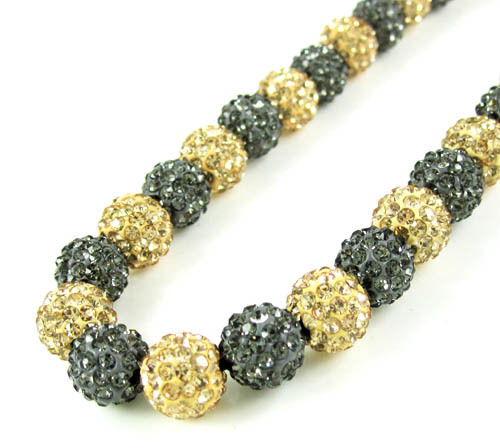 Then check out our Macramé bead chains with rhinestones and onyx beads. 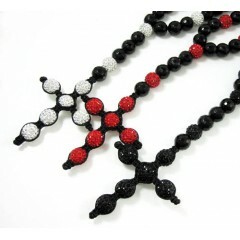 Macramé onyx rosary chains and necklaces set with cubic zirconium stones also available with natural diamonds. 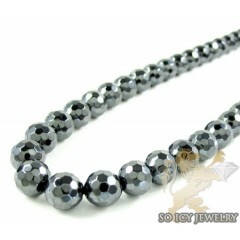 21 Mens Macramé Bead Chains Found.